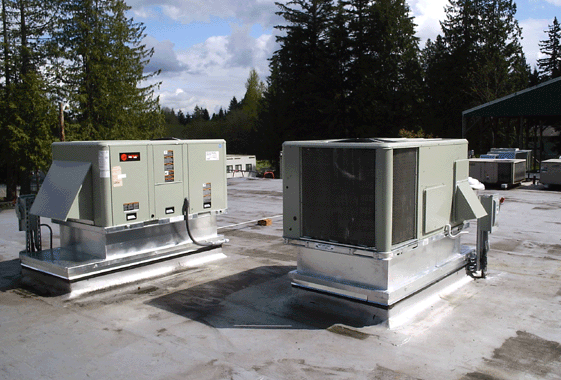 Since 2001, Nordstrom Heating and Air, a family owned and operated business has been offering high HVAC services to quality residential and light commercial customers. We are fully licensed, bonded, and insured, and we work with the aim to make you a satisfied lifetime customer from the very first day. 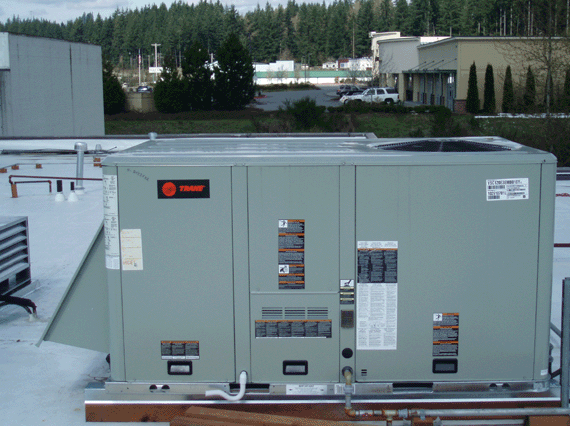 Our wide range of services includes, New Home Heating & A/C System Planning, Design, and Installation, Indoor Air Quality improvement, Heat Pumps, Fireplaces (LP or Natural Gas), Water Heater Installation/Replacement, Rinnai© & Navien On-Demand Water Heaters and Real Estate Furnace and/or Heat Pump Safety Inspections. 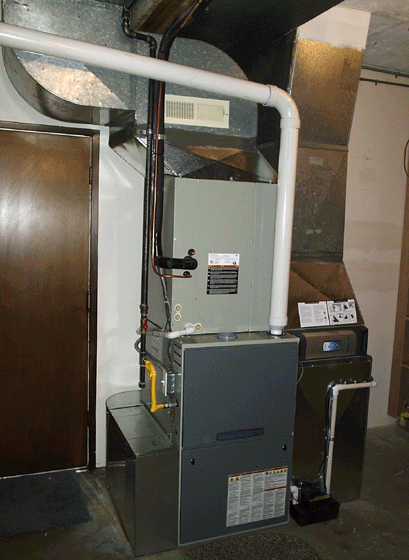 We also offer $20 special offer on repair or tune up of any furnace, heat pump or A/C. 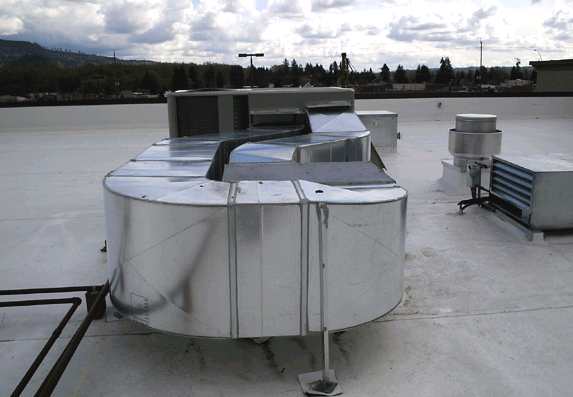 Visit http://www.nordstromheating.com/ for more or call (425) 335-4029. Set your thermostat as low as it is comfortable.Clean or replace your filters once a month. Clean registers as needed and make sure they're not blocked by furniture or carpeting. Use household fans wisely. Turn them off as soon as they've done their job. Keep drapes and shades open on south-facing windows during the heating season to allow sunlight to enter your home. 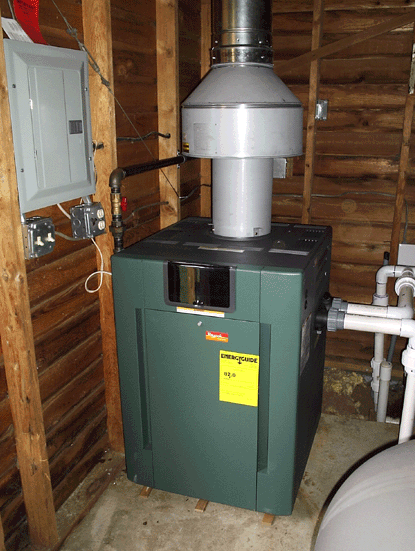 Close them at night to reduce the chill.Close an unoccupied room and turn down the thermostat or zone to that room.